Google famously pulled out of China in 2010 following a data breach that it traced back to the Chinese government. It was the final straw as Google had already been irked by China's strict censorship laws. The explosion of cheap Android handsets in China changes the equation, though. 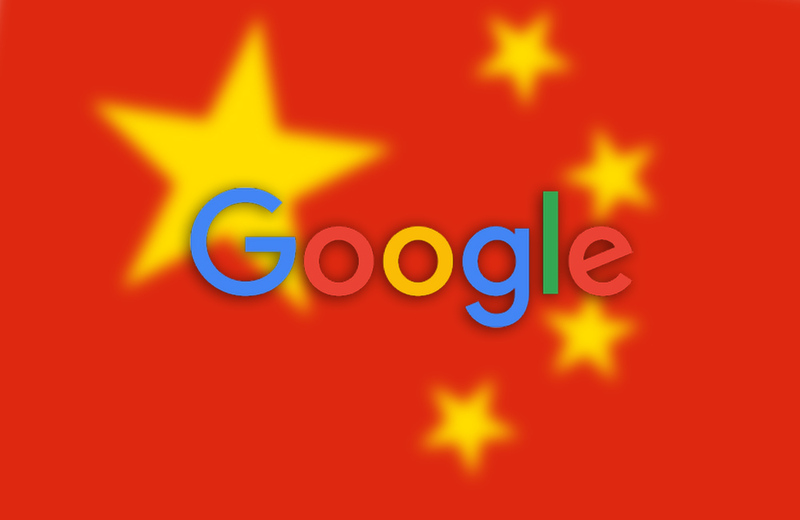 Now The Information reports that Google is set to come back to China with a special version of the Play Store and other Google services that will play nice with the Chinese government. Android is by far the most popular mobile OS in China, but virtually none of these phones have Google's services installed. Google is all but inaccessible from inside the Great Firewall after it moved its Chinese language search operation to Hong Kong in 2010. That has led to a myriad of shady third-party app stores and heavily modified builds of Android running incompatible code. Google wants to bring the wild west of Chinese Android under control, which would be a benefit to users and Google itself. There's a lot of money to be made. The company is reportedly in the final stages of forging an agreement with the Chinese government that would allow it to deploy a version of the Play Store, provided it complies with local laws (we've seen hints of this in a previous APK teardown). That means censors could demand Google block certain apps or content, and Google would do so. This would also mark the first time Android Wear will work in China at all. Google's wearable OS is much more dependent on the company's online services than the phone OS. Google also has developer support in place for China, even though they can't publish yet. Google made a bold statement when it pulled out of China, and many will see this as a step backward. Still, China is a growing market, and Android is a major part of that. Most Android phones are manufactured in China, and companies like Huawei and Xiaomi are getting huge. Even Motorola is owned by a Chinese company now. Google's leadership might just feel like there's no other choice but to climb back in.